The real estate markets – locally and nationally – seem to be ever-changing. Back in 2006 before the real estate market crash, home prices were incredibly high. After the foreclosure crisis, home prices tanked and the number of homes on the market greatly outpaced the number of properties that were leaving the market. Over the last few years, local housing markets have been leveling out with home prices rising closer to “normal” and investors taking a renewed interest in real estate. This year – 2013 – has been about progress with international and domestic investors taking advantage of still-low home prices and a positive outlook for the future. 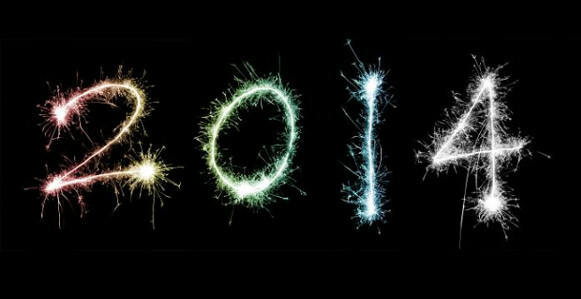 What, exactly, will 2014 hold? According to the Emerging Trends in Real Estate report released by the Urban Land Institute, there are several things to look for in 2014. In 2014, the experts at ULI expect to see an increase in interest in urban areas. This has already been seen a good bit in 2013 with developers focusing on lofts and mini-apartments; however, you can expect this urban focus to continue throughout 2014. Many homeowners became renters over the last few years due to the real estate market. As a result, many developers focused on building multi-family apartments. In 2014, this trend should ebb with developers focusing less on these types of units. As with 2013, the upcoming year will continue to place an emphasis on job growth when it comes to real estate market predictions. The unemployment rate is still high and the economy is still sluggish – as long as these conditions continue the real estate market will remain less than ideal. In addition to these trends, the report also indicated that many investors will focus their efforts in in the Northeast, the Sunbelt, and Northwest throughout 2014. Furthermore, the Millennial generation will definitely be looking for homes; however, this generation is buying fewer homes than their parents did at the same age. At the end of the day, these are some things to look for in 2014 when it comes to real estate. Next year should be a time for continued recovery with a renewed interest in urban areas with all eyes still on the national economy, including job growth.